At the heart of every company are people with the capacity to make a real difference to the community – through the giving of time, talent or treasure. Your company has more to offer than just its products or services. According to a workplace research published by Fortune, when employees are actively involved in giving back, it can lead to a deeper commitment and connection to their work. Those working in companies rated among the best workplaces were four times more likely to discuss about their employers’ corporate giving endeavours, compared to employees at peer companies. 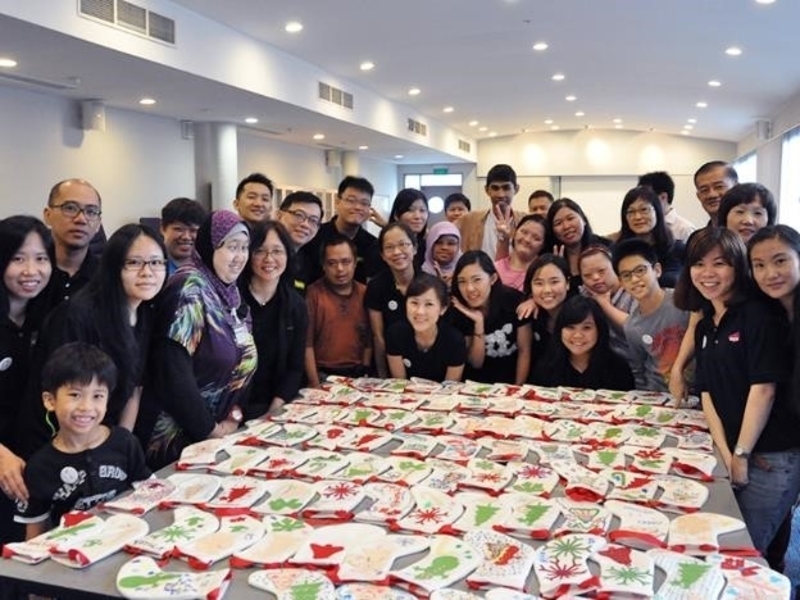 Furthermore, how a company gives back has the same impact in the workplace as the amount donated. 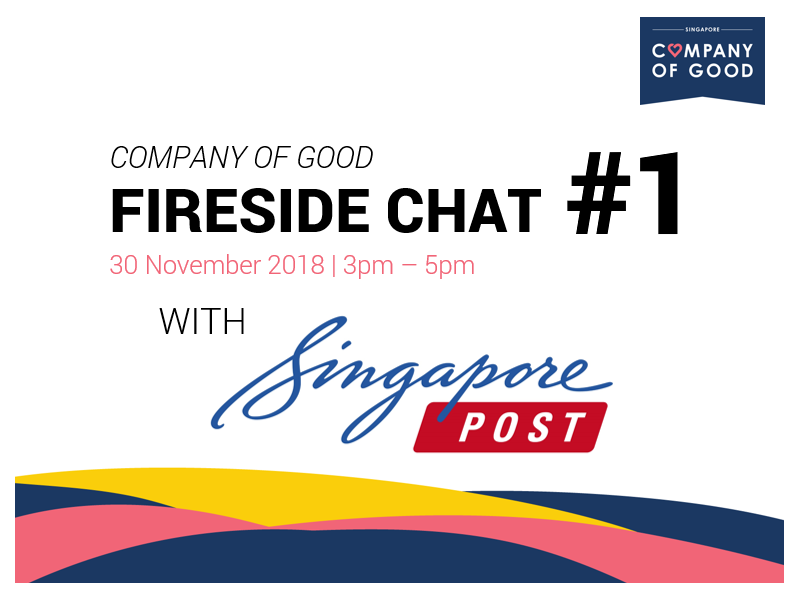 Through the Company of Good programme, we seek to empower businesses in Singapore to give strategically, sustainably and impactfully. Beyond improving your company’s public image, corporate giving also helps to create strong and mutually beneficial partnerships with charities and ultimately makes your community a better place to live in. Whether your company has experience or is new to corporate giving, we believe it’s never too late to start evolving your corporate giving and adopt a more holistic and sustainable approach. Make goodness the business of your company and join the Company of Good. 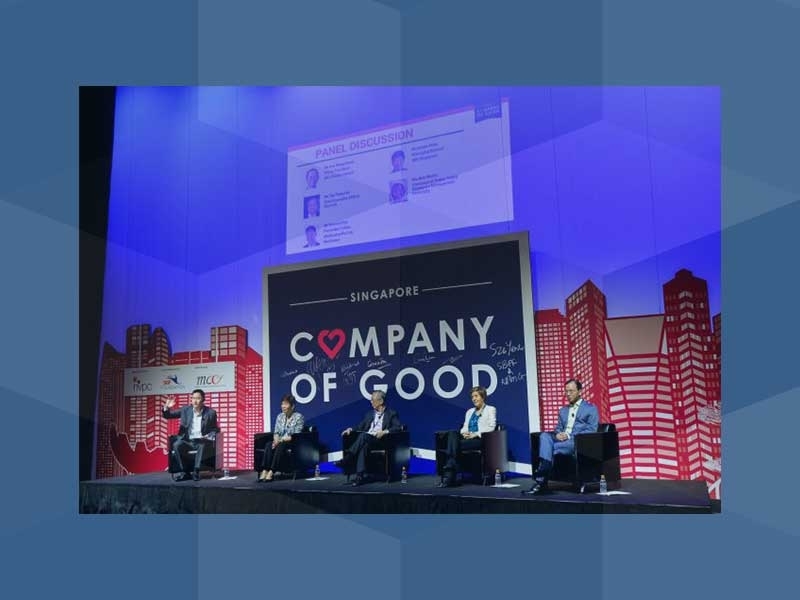 Gain access to a myriad of corporate giving resources, connect with a community of like-minded business leaders and practitioners, network at our events, roundtables and workshops, and inspire other companies through good corporate giving practices. To learn more, download the Corporate Giving Guide or take the Giving Profile quiz to find out where your company is on the journey of giving. Alternatively, please feel free to drop us an email at [email protected] and we will be in touch. 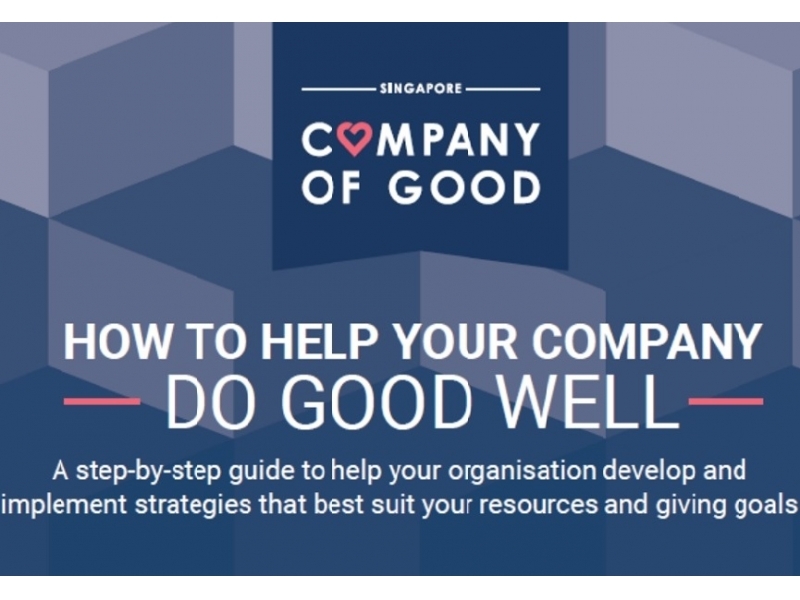 Download our infographic below to find out how to plan your corporate giving and start doing good well.